Writer and photographer Robyn Lea’s new book Dinner With Jackson Pollock (Assouline) not only provides recipes for the meals that Jackson Pollock and his wife Lee Krasner cooked for their friends while living out in Springs on Long Island from 1945 until his death in 1956, it also illustrates the sense of place within their farmhouse and the land around it. 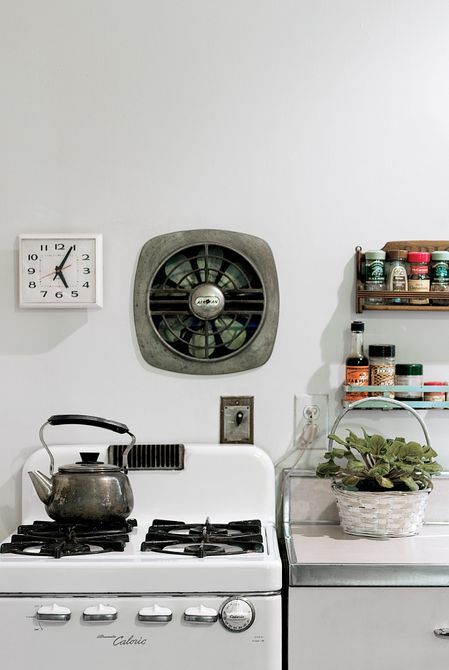 Lea had already spent time photographing the house before she heard from the director of the Pollock-Krasner House and Study Center, Helen Harrison, that they had 16 of the couple’s handwritten recipes. But Lea discovered that that was just the tip of the iceberg: She found many more caked with flour and butter and stained with spots of chocolate. 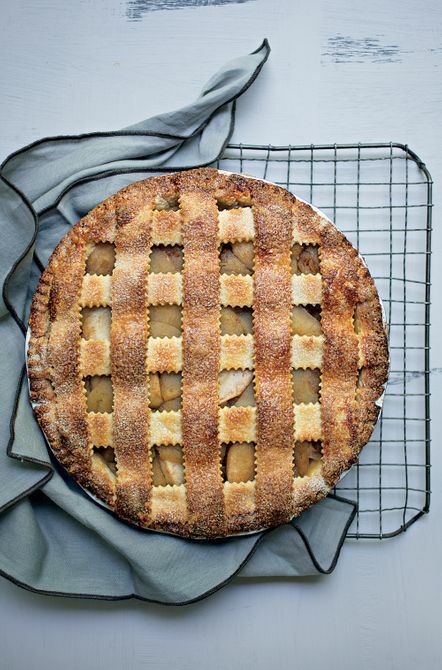 Pollock was an ace baker, and his apple pie shown here won first prize at the local Fisherman’s Fair. It became such a coveted item that people would bid ahead of time so it was sold out before it was delivered to Ashawagh Hall. 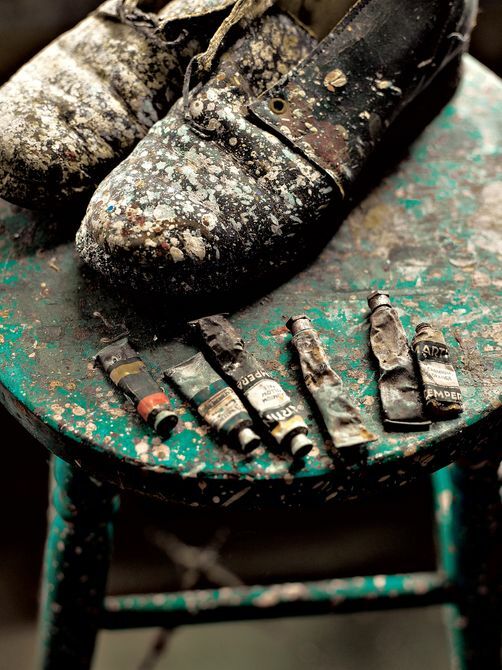 Pollock had four brothers and lived with his family in the Southwest until he was 18. 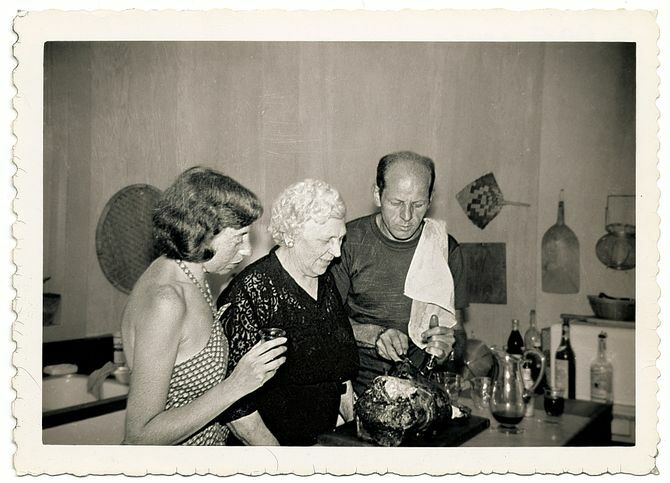 His mother, Stella Mae McClure Pollock, shown here with Pollock and Krasner in their Springs kitchen in 1950, was a wonderful cook, and he honed his culinary talent cooking from her recipes, and from those of friends including artist Alfonso Ossorio and writer June Platt. You’ll find recipes for (among other things) Pollock’s Hans Namuth bread, Cross-Country johnnycakes, Accabonac cornmeal pancakes, slow-cooked pot roast, and his famous spaghetti sauce. Here, a still life of some of Pollock and Krasner’s cookware and utensils. 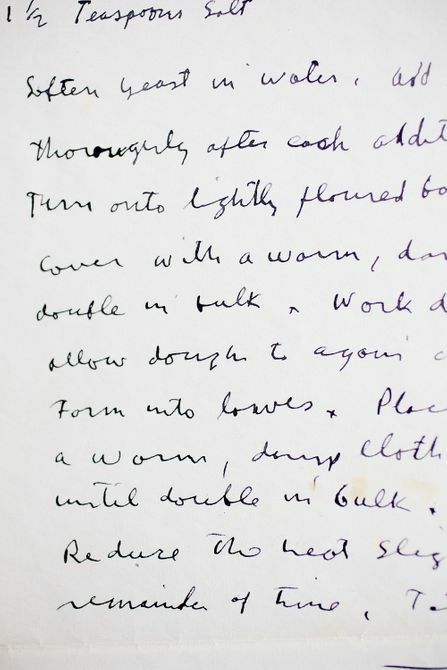 In the book, Lea writes: “It’s interesting to note that many of the recipes Jackson chose as his ‘signature’ dishes were baking recipes requiring precision and patience, two things Jackson is not commonly known for … His baking is evidence that he was in fact a person who enjoyed the formal discipline required for bread making.” Here is a detail of one of his handwritten bread recipes. The book also features photographs of the couple and their friends and interiors of the house, such as this one, showing a view toward the dining room from the kitchen, taken in 1958, after Pollock’s death, as Krasner continued to live and entertain there. 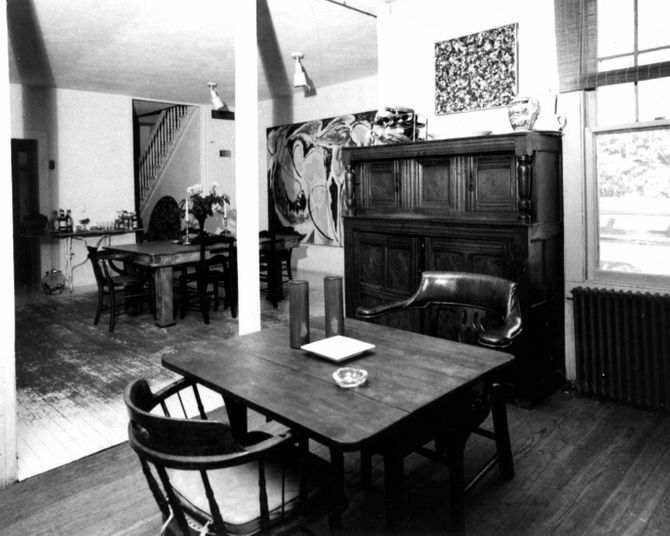 Krasner’s paintings are over the English-court cupboard and in the back on the wall by the dining table. 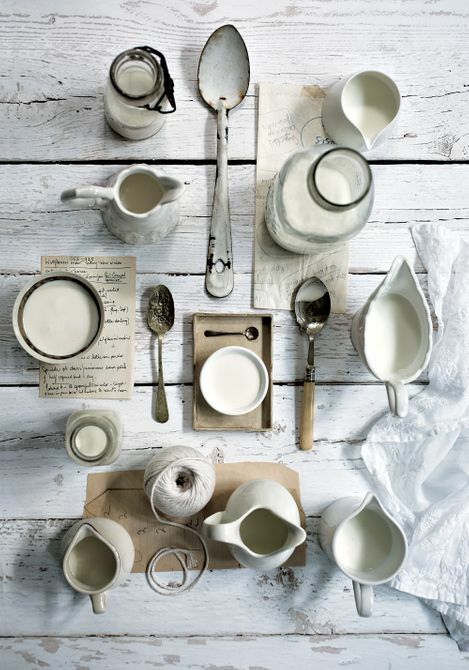 No doubt this book will inspire dozens of Pollock picnics (and will likely be the host/hostess gift of the summer). When I asked Lea if she had cooked all the recipes in the book, she said, “90 percent. 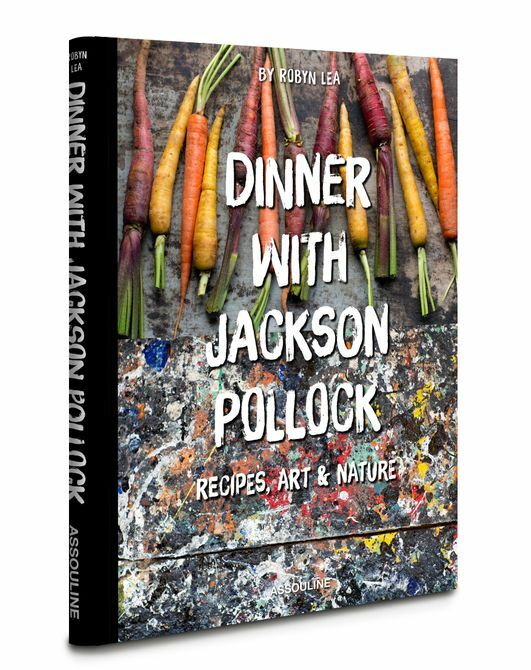 My husband would do the bread, as he’s the baker, and our friends would come to visit and say, ‘Let’s have a Jackson Pollock dinner party!’ So we’d print out recipes and use them as place mats. In fact, one of my friends was so enamored of the place mats that she went around after dinner quietly stealing people’s dinner mats to take home.” I’m stealing that idea.